A security guard who helped an ailing pregnant woman earlier this year has been rewarded by her security firm. 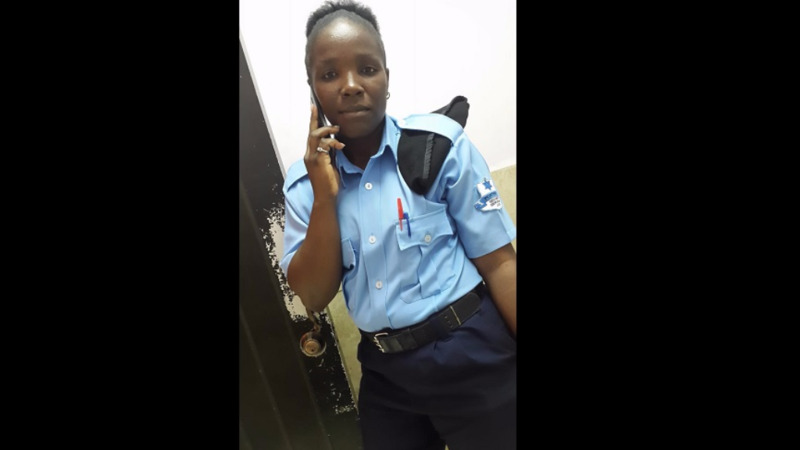 LoopTT broke the story earlier this month after Shirley Findlay related the incident on social media, full of gratitude to Officer Vanessa Wilson, who helped her while she was ill.
Shirley, who was four months pregnant at the time, said she had been feeling some "sharp pains" while walking through the transport station. 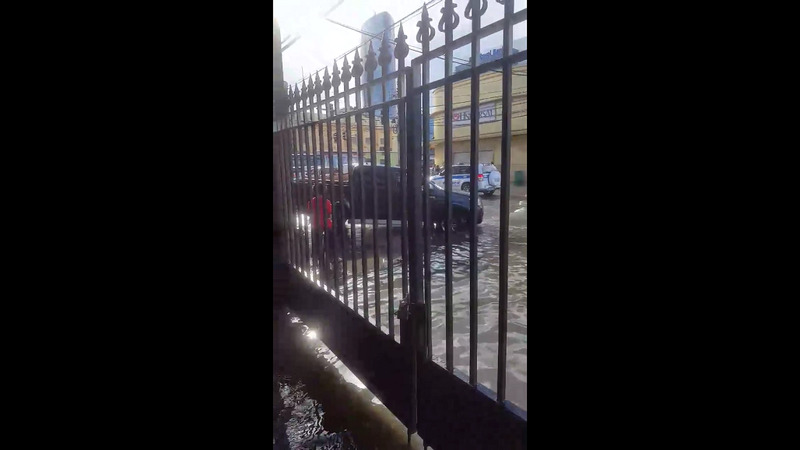 She said Wilson helped her by taking her to the restroom and even offered to take her to a taxi stand to get to a hospital. Related article :Who is this Guard-ian angel? Wilson, who has been with the company for about one and a half years, stayed with Findlay until her relative came to take her to hospital. 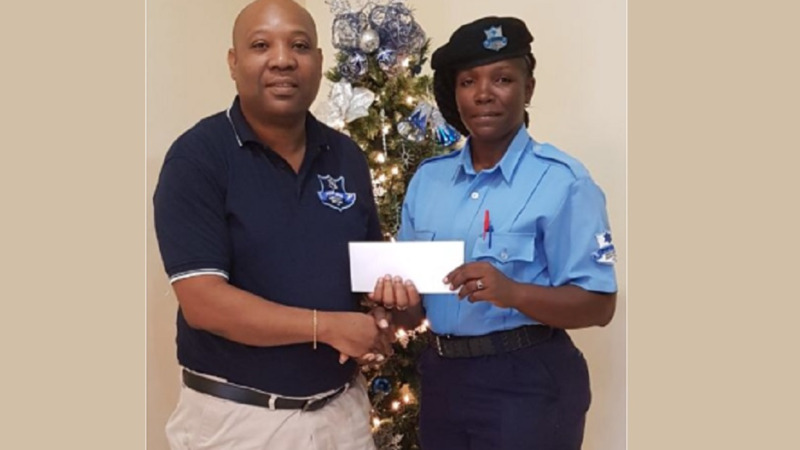 Wilson's kind gesture did not go unnoticed by her company, which decided to reward her for her actions which went above and beyond the call of duty. 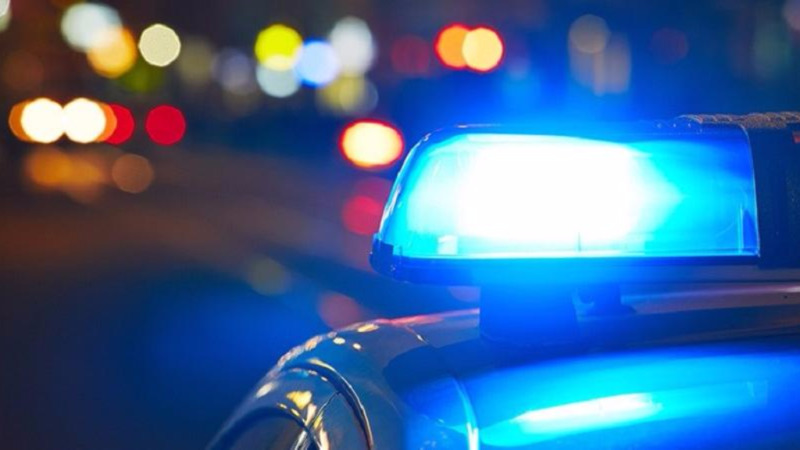 "Fortress security's motto is “Providing you with protection beyond expectation”, so when an Officer goes beyond expectation, the company is compelled to tangibly express its appreciation." "Officer Vanessa Wilson has been employed with Fortress security for one and a half years. Officer Wilson is a quiet person in demeanour, but astute in performing her duties as an officer," the company said. Wilson is a mother of five and has often given some of her travelling money to schoolchildren to help with their bus fare. "Fortress Security Services takes great pride in recognizing Ms. Wilson for going beyond expectation," the company said. Who is this Guard-ian angel?